Christmas is nearly here and we are so excited! 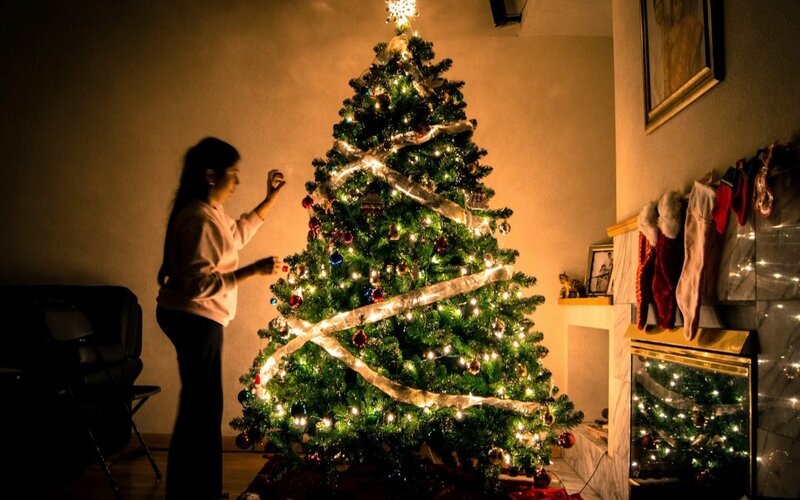 Celebrate and get creative for this tinsel-tastic day with these ideas below! 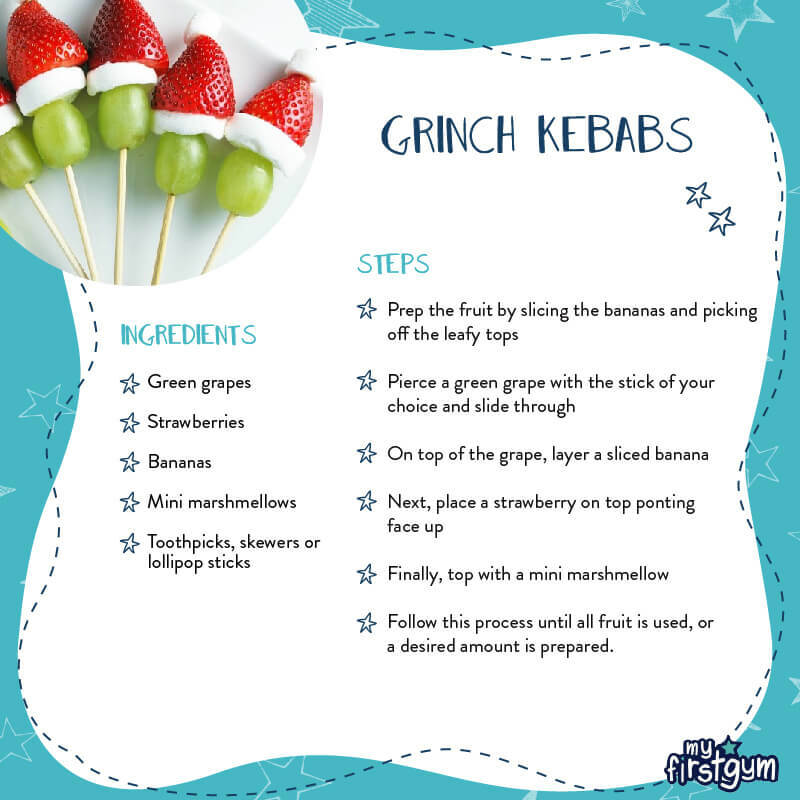 Cook up some of these tasty treats ready to give to Santa and his reindeers! 2. 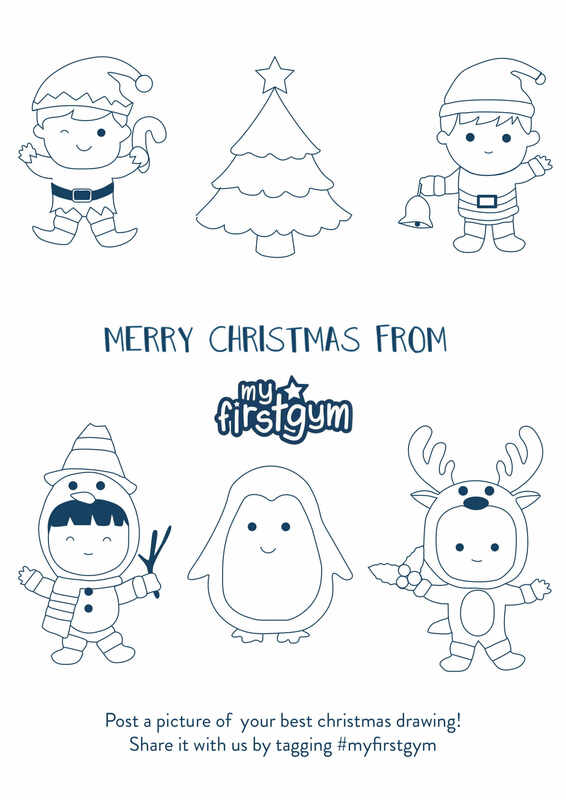 Colour in this page ready to give to parents and grandparents as a present!